Female designer working on a project. Kids are the true heroes of crafting, they can take a cardboard box and turn it into just about anything. And who says we can't do the same as adults? 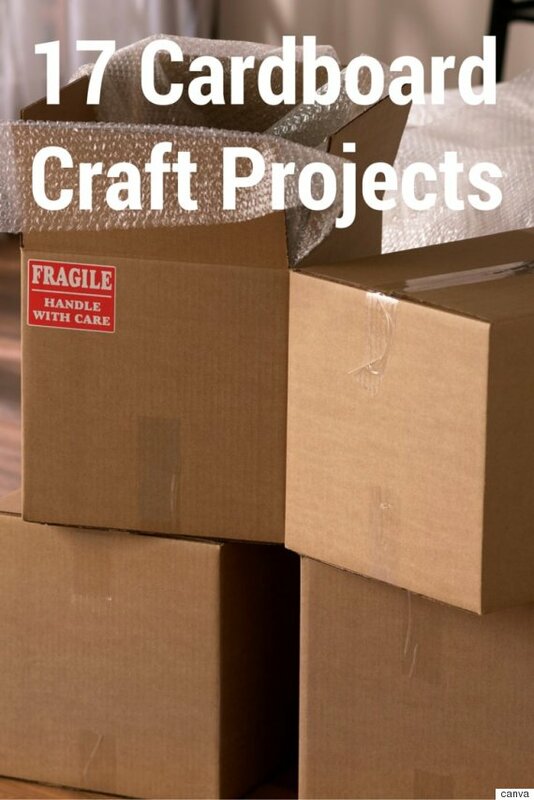 From storage solutions to fun wall art, there are dozens of ways to reuse old cardboard boxes. And not only do these crafts make great DIY ideas, but they also add a little character to your home. 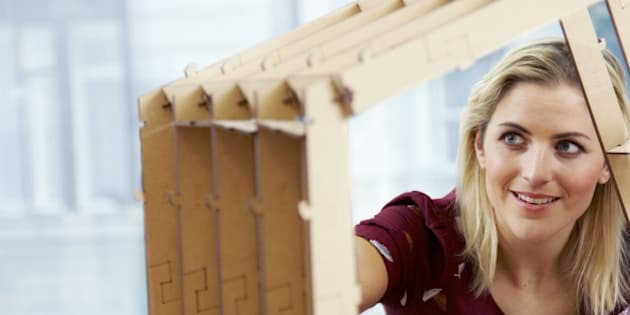 In the slideshow below, we look at 17 fun cardboard crafts that will save you money and leave you reminiscing your childhood.